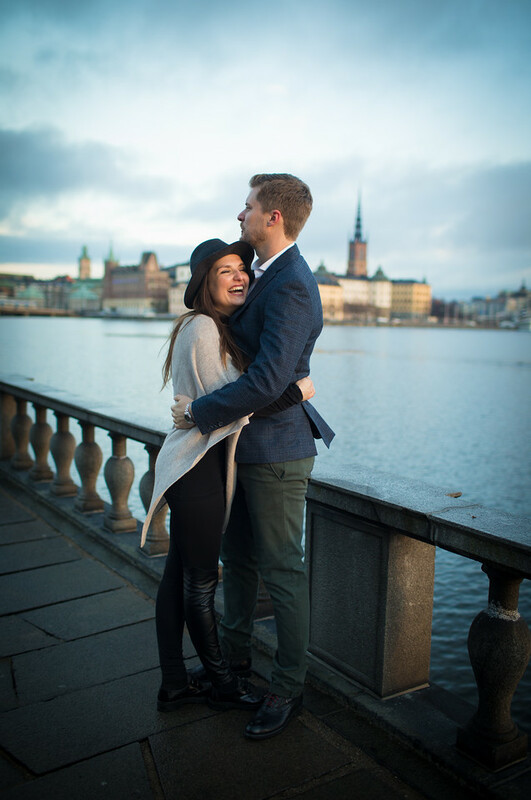 Recently, on a trip to Europe, I got to swoop in for a weekend to Stockholm and visit one of my best friends in the world! Emily and I have known each other since modified soccer tryouts. One of us was cut… Thankfully the emotional wounds of middle school eventually heal, and the rejection made me stronger. Since 7th grade, we have forged countless memories together through high school, college, and beyond. 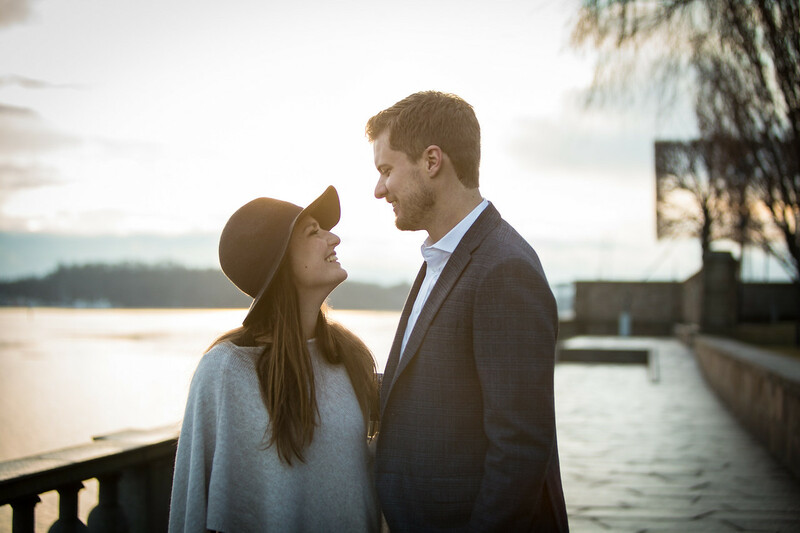 Emily is a superb athlete (starting goalie, Skaneateles Modified), among other things, and is actually the head coach for the Swedish Women’s National Lacrosse Team! 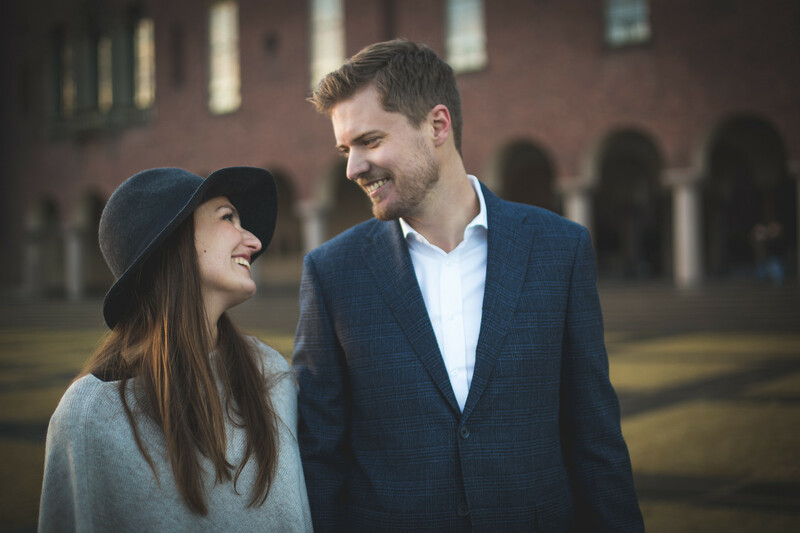 She has lived in Stockholm now for nearly two years with her boyfriend, who does post-doctoral research at a university in the city. 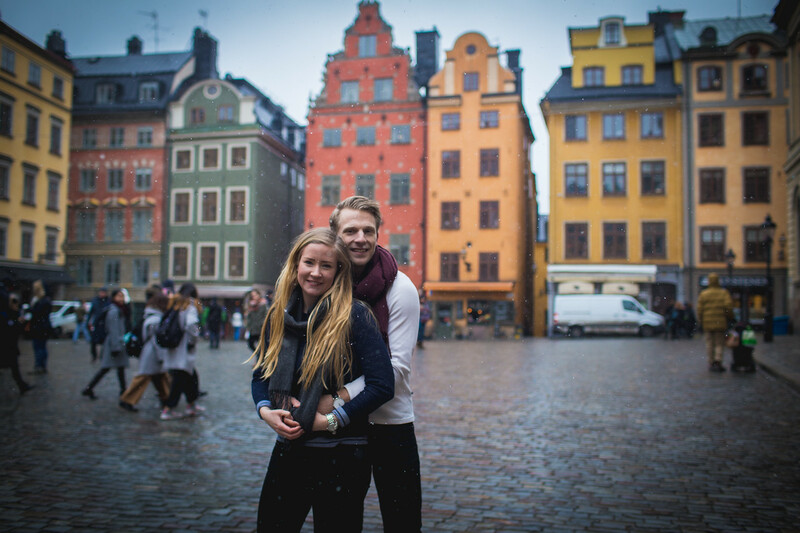 It was so awesome to visit them and check out their Scandinavian life style. I was traveling with our other high school friend, Lizzy. It was awesome. Stockholm is gorgeous!!! It was cold but Emily hooked me up with an extra down coat and I survived. 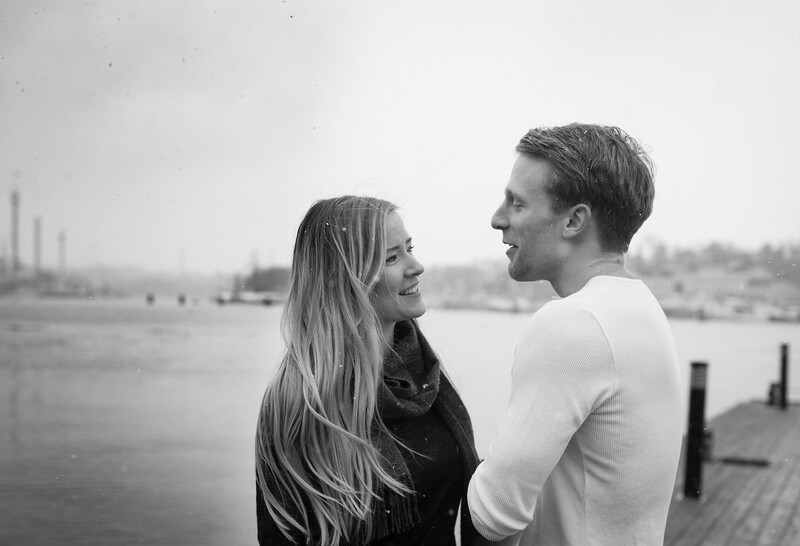 While in Stockholm, I also got to have two amazing shoots with two Swedish couples. I could not have asked for a better backdrop or people! 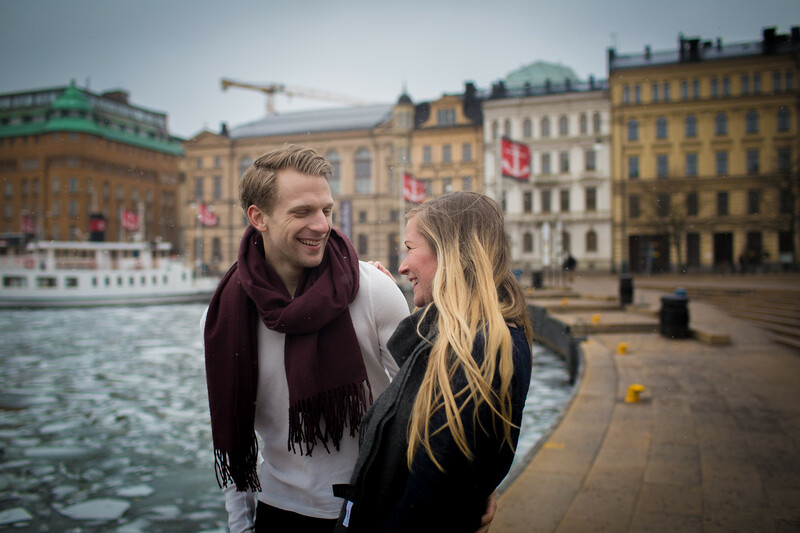 Besides being ridiculously put together and good looking, the Swedes are troopers when it comes to the cold. During both shoots it was frigid! But they removed their jackets and put on their game faces. 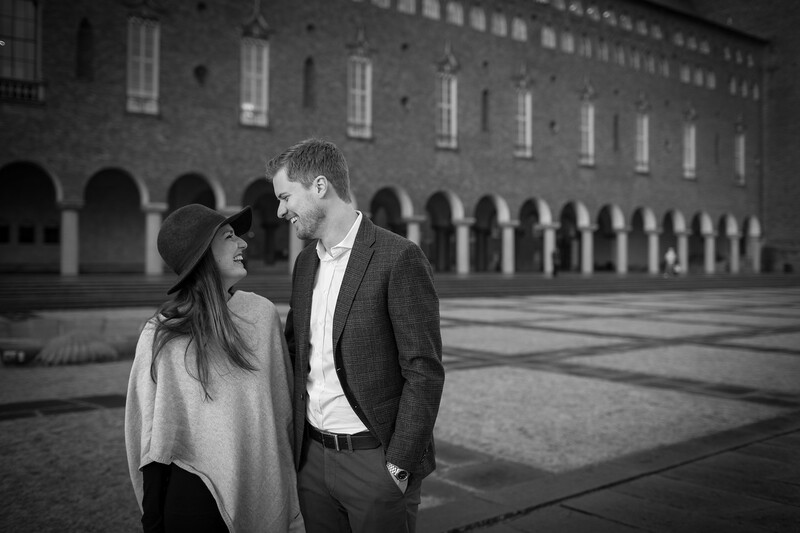 Alex and Johan met each other at a lacrosse Christmas party and have been together ever since! 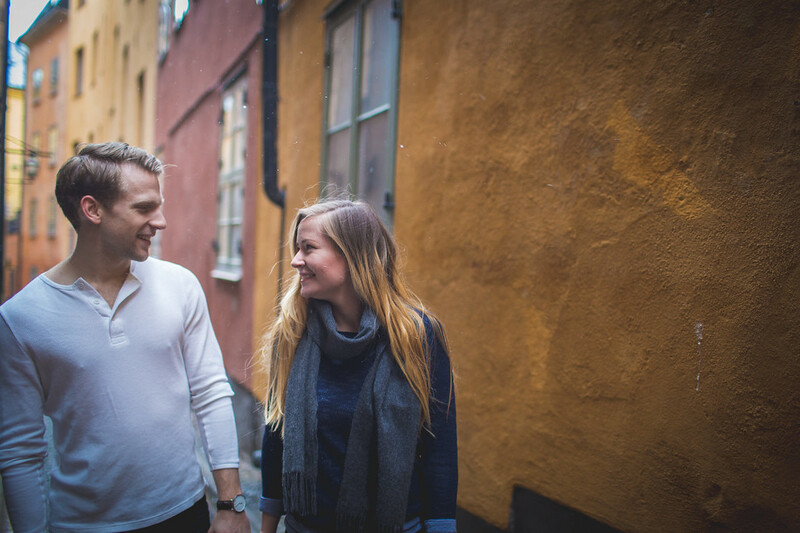 They are both LAX players and love sports, going out and exploring the city. 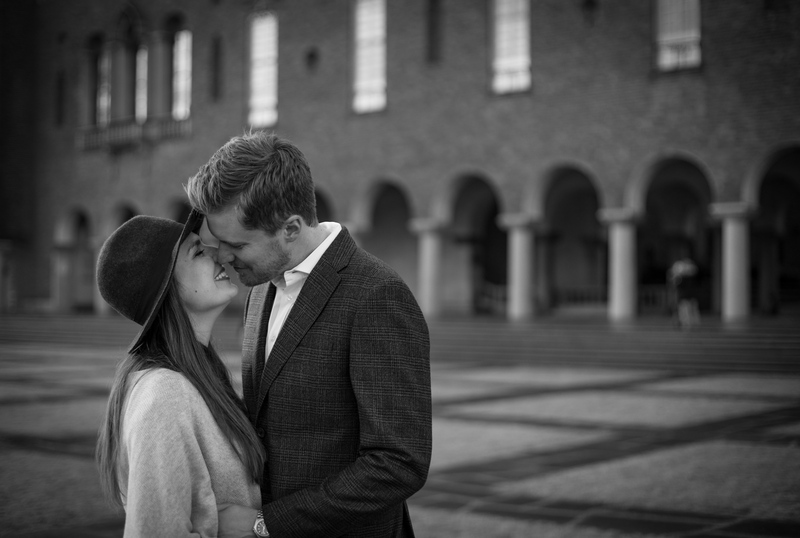 Helene and Oscar are another wonderful couple I had the opportunity to work with! They are adorable together! It was so perfect to photograph them with the snow lightly falling.